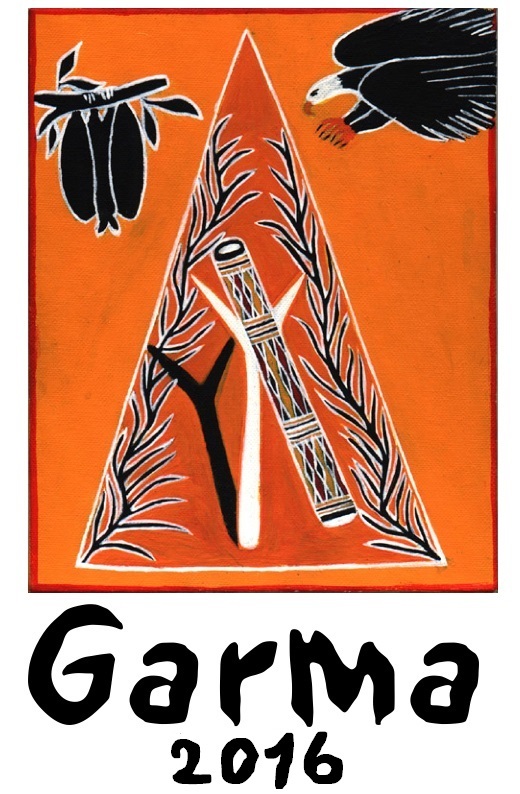 Garma 2016 will kick off with a day-long Education Fair to promote the importance of sharing knowledge and a commitment to life-long learning. Yothu Yindi Foundation CEO Denise Bowden described the Education Fair as the most significant innovation to the Garma program in recent years. "With hundreds of students from local and interstate schools attending Garma each year, we have a wonderful opportunity to highlight the importance of a well-rounded education in reaching one's potential,"Mrs Bowden said. "Education is at the heart of everything we do, and one of the main aims of Garma is to share knowledge, to foster a greater understanding between Indigenous and non-Indigenous Australians." 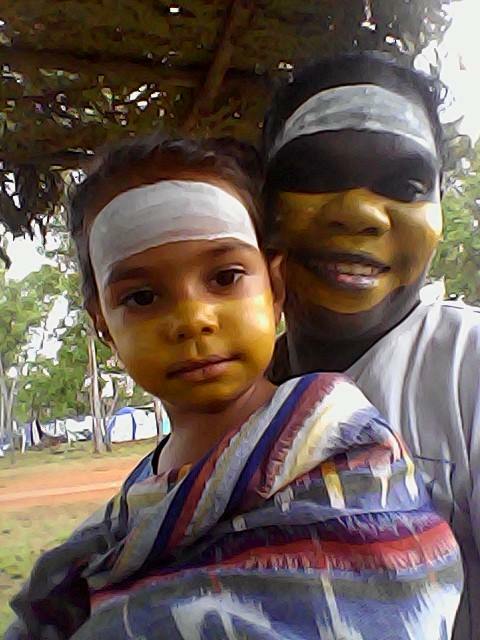 The Education Fair will take place at Gulkula on the opening day of Garma - Friday, 29 July. "We're delighted to have the Yirrkala School, the Yirrkala Homeland School, Nhulunbuy Primary, Nhulunbuy Secondary schools and the Northern Territory Department of Education all participating," Mrs Bowden said. "Students will learn about culture in an open learning environment drawn from the Indigenous curriculum." Mrs Bowden said the 40th anniversary of the Aboriginal Lands Right Act, which is a major focus of this year's event, would be incorporated into the Education Fair program. 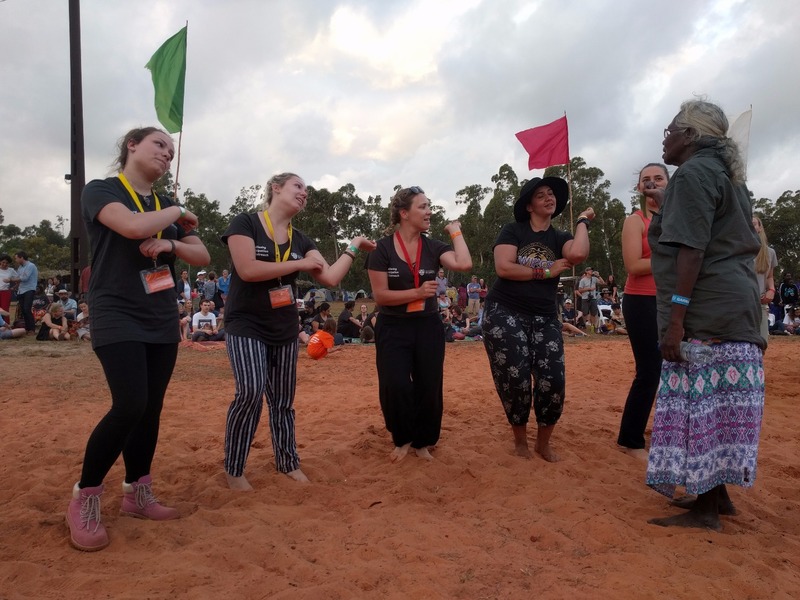 "This is a chance to educate students about the history of the lands right movement in Australia, the key role which Yolngu played in its development, and most importantly, what it all means today," she said. "Students will be able to explore these themes in a number of different ways, through poetry, song-writing and a collaborative artistic project." Mrs Bowden said the creation of a modern-day bush university to replace Dhupuma College, which closed in 1980, remained one of YYF's goals.  "We've made giant strides in recent years, with the opening of the Knowledge Centre at Gulkula, and our blossoming partnership with the University of Melbourne, the Batchelor Institute and Charles Darwin University," she said.  "The development of the Garma Institute encompasses a commitment to life-long learning, with an emphasis on adult education, job readiness training, and pathways from welfare to work." We look forward to keeping you up to date with all of our Garma Festival news and as a member you’ll be amongst the first to receive news and updates from the Yothu Yindi Foundation and special offers from time to time. “Raising awareness about Indigenous Culture”. “To Support our culture and life style”. "Because of your support to your culture and future generations." "I lived and enjoyed my experience and journey at the mens master class with Djalu and Milkay". "As a non indigenous person it is a welcome chance to look, listen and to hear: learn more Aboriginal Culture and what it means to be custodians of this land." “Garma is an excellent model which enables attendees to gain a broader and deeper knowledge of the issues involving indigenous Australians”. Why I pledge my support to the Yothu Yindi Foundation? Why I pledge my support? kick goals by making a donation!